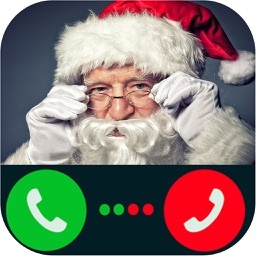 Call Santa Claus Christmas - Parents Catch Wish by Dualverse, Inc.
How many times have you wished you can have Santa talk to your kids for Christmas? 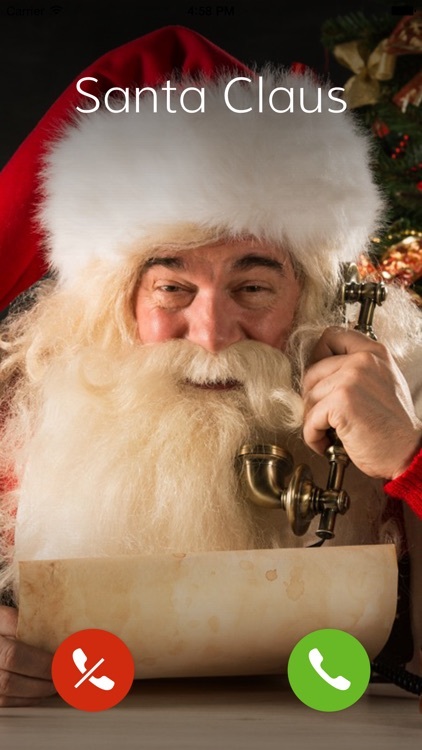 Do you wish you can find out what your kids' wish list is for this Christmas? 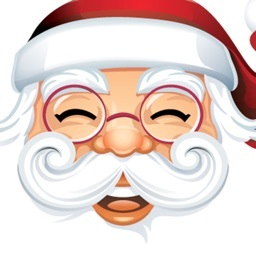 Wonder what presents under the Christmas tree would make your kids the happiest kids in the world? 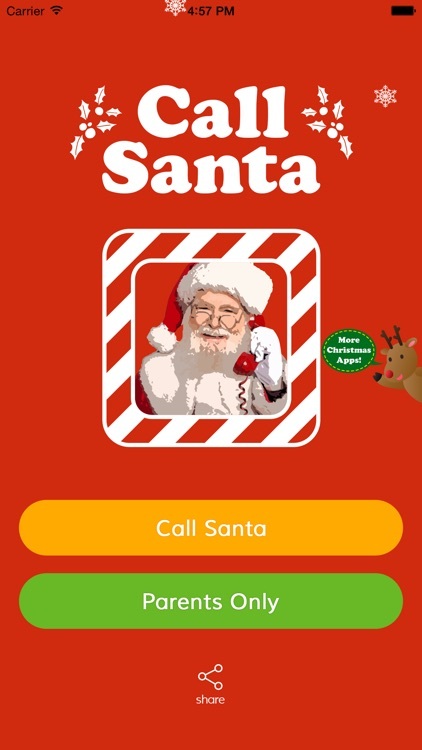 Download Call Santa now and secretly find out what your kids want for this Christmas without having to ask them directly. 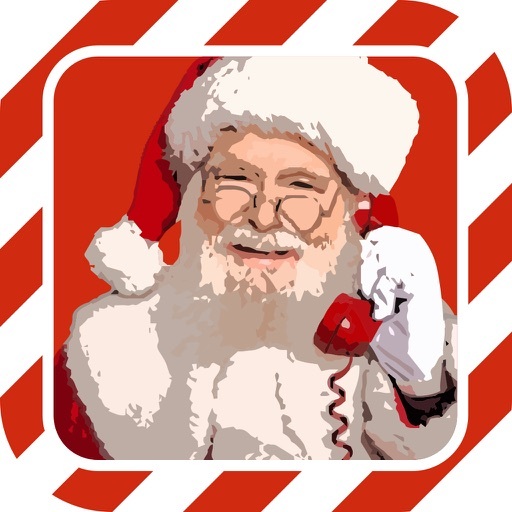 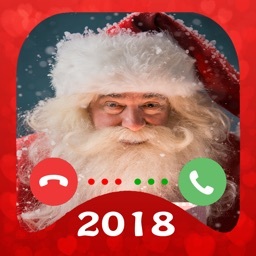 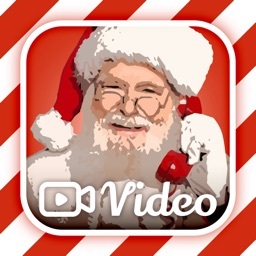 Call Santa features an easy tool for your kids to talk Santa on your iPhone/iPod/iPad and for the parents to secretly hear the recordings of the conversations between Santa and your kids. 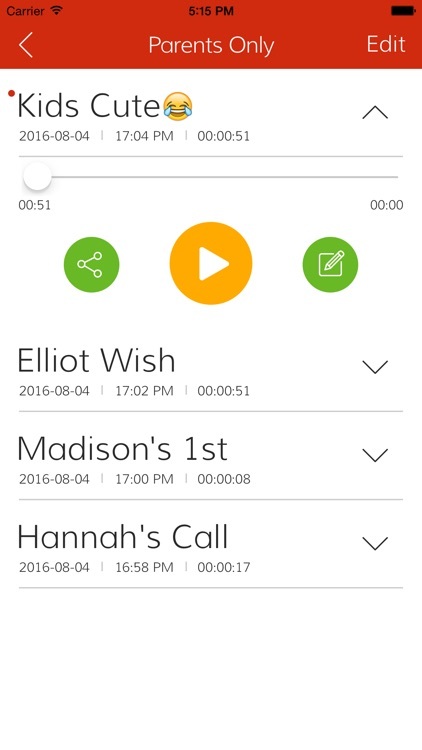 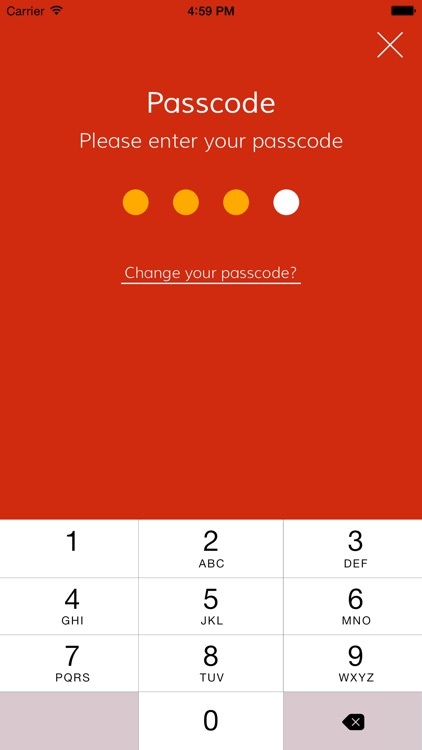 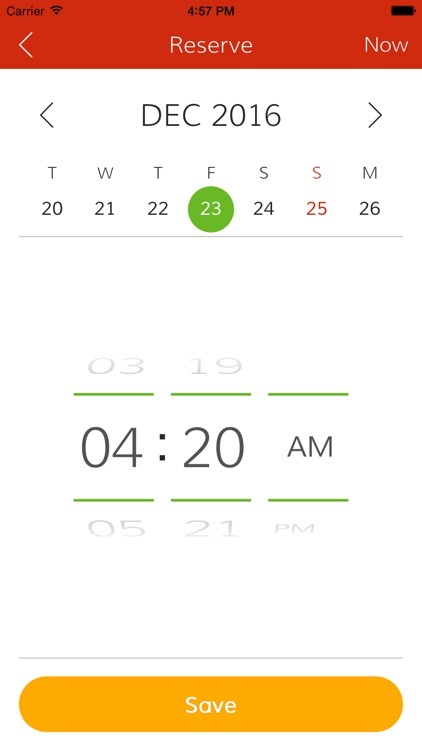 The recording is protected by your pre-set passcodes so you can be assured that your kids won't have access to the recordings. 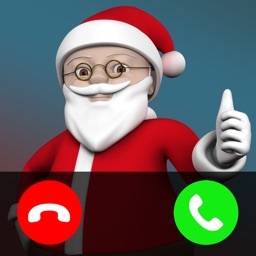 Try it now and be prepared for this Christmas to make it memorable for your children.